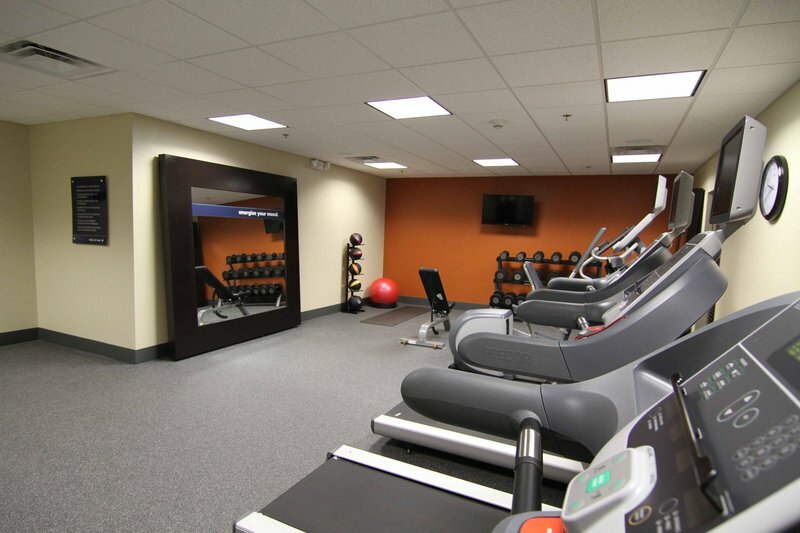 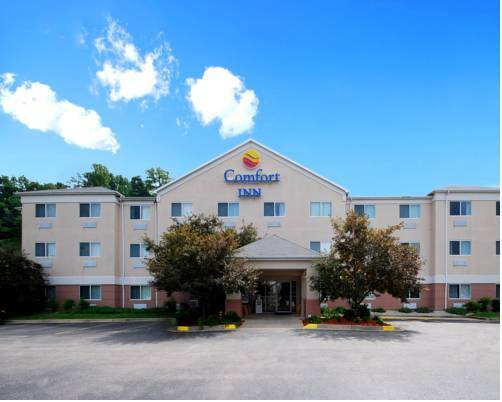 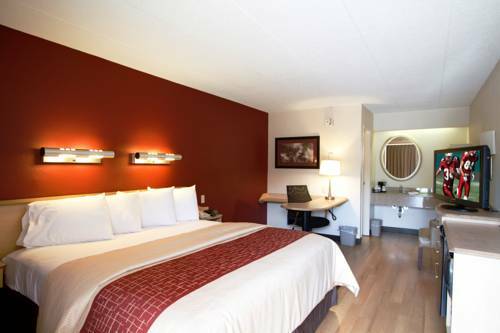 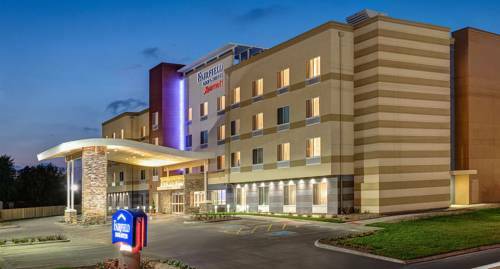 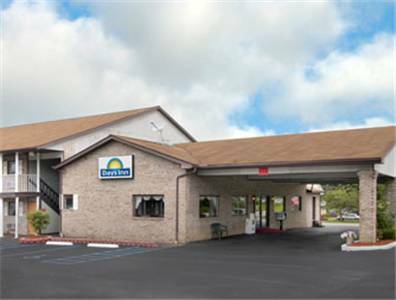 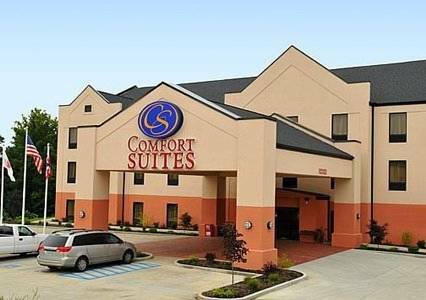 The convenient business center is here to help you with your business requirements, and clothes washing assistance is available at Best Western Huntington Mall Inn. 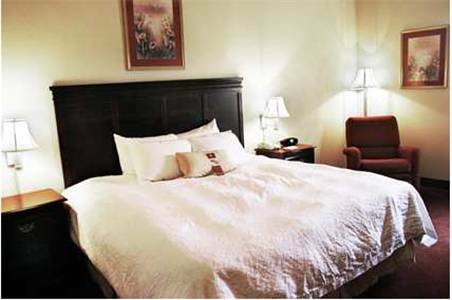 Non-smoking rooms are available, and you can treat yourself to java whenever you like with your private in-room coffee maker. 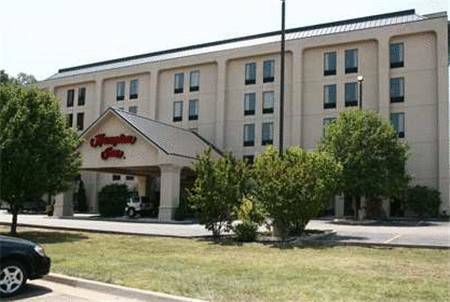 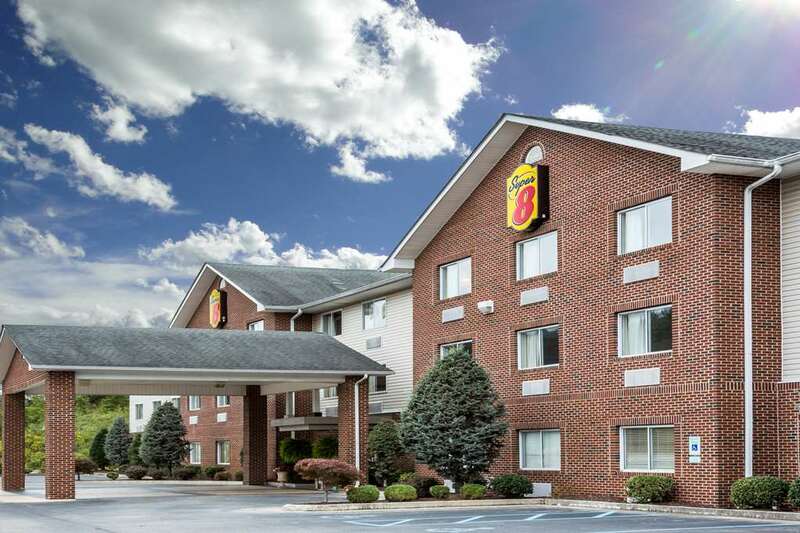 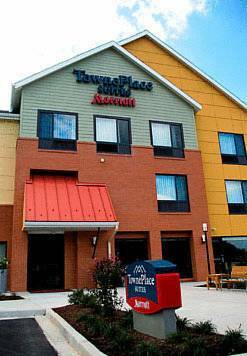 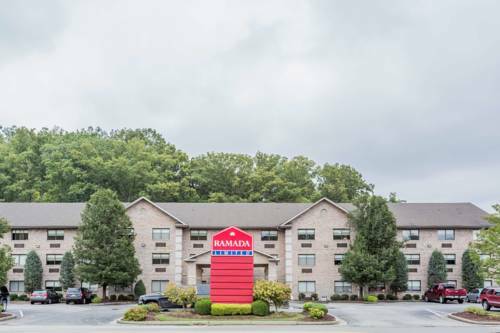 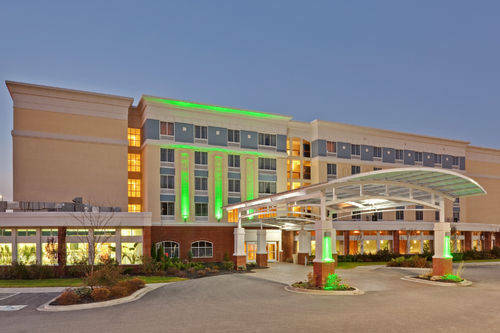 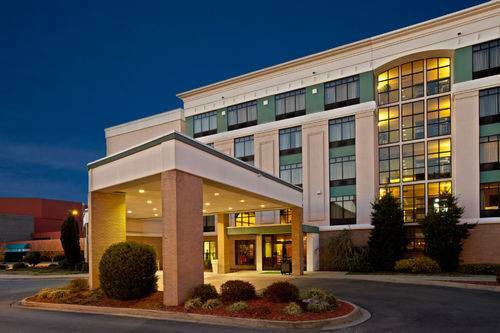 These are some other hotels near Best Western Huntington Mall Inn, Barboursville. 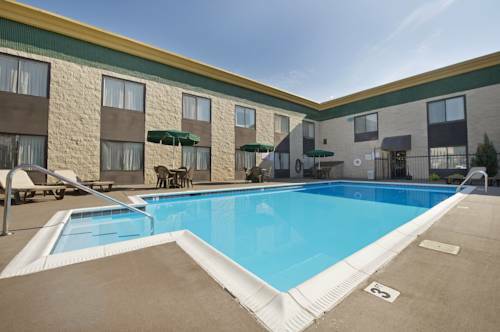 These outdoors activities are available near Best Western Huntington Mall Inn.